Our warm hospitality is reflected both in the hotel’s design and in our services, while the ambiance that we have created promises a peaceful and restful stay. Our studio complex is family friendly, and its protected and joyful environment is ideal for children. 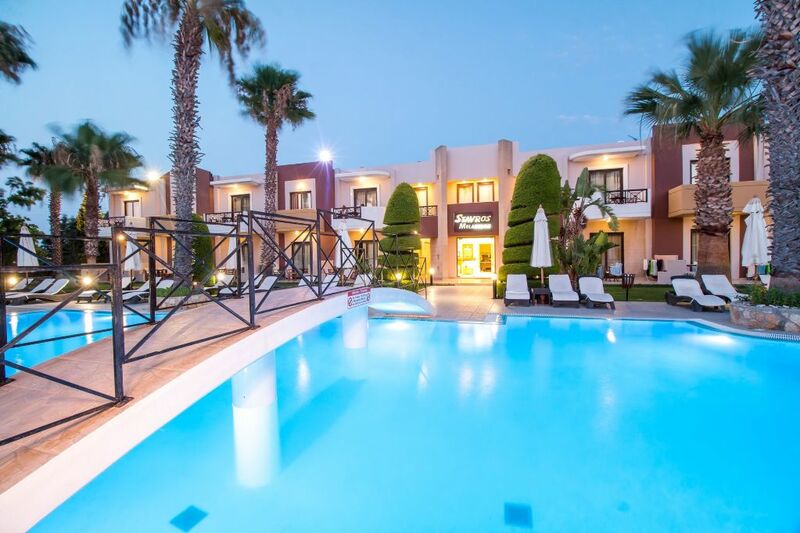 Stavros Melathron is also perfect for those seeking accommodation near Dialysis units in Rhodes. 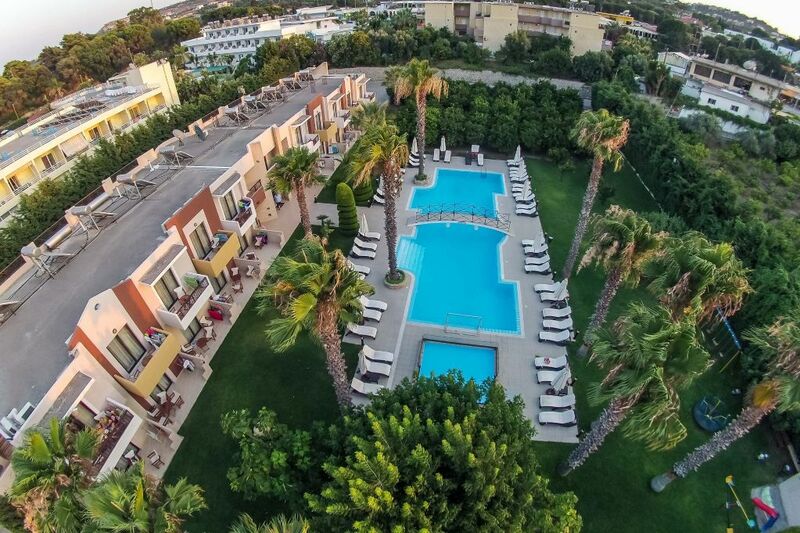 In addition, our hotel is close to Reni beach, and with a lovely green garden and a refreshing swimming pool in the centre of the complex, guests can enjoy wonderful moments under the Greek sun.